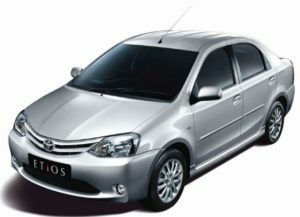 How to book Chandigarh to Shimla Taxi? Welcome to the Queen of hills “Shimla”. The much-acclaimed tourist spots in Himachal Pradesh for the travel enthusiasts across the globe. 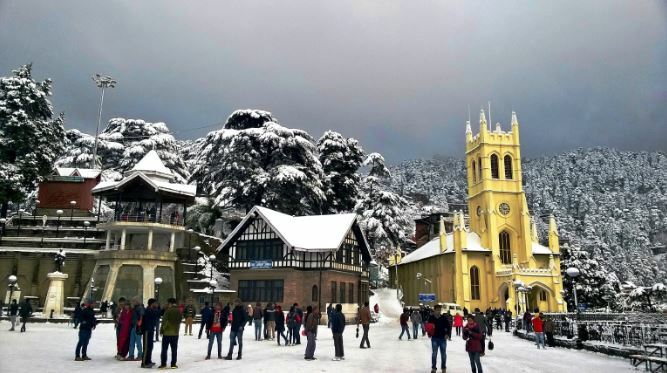 Traveling to Shimla can be a fun as there are plenty of options available over the internet. In order to book a taxi from Chandigarh to Shimla, we are pleased to inform you that we have almost complete information for traveling to Shimla from Chandigarh and to do so just give us a call at 9815076942. We will provide you with all the information and present you with one of the best and well-maintained taxis. 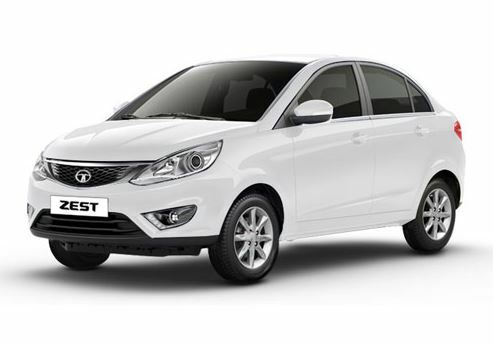 Our main aim is to offer reasonable and affordable taxi services so that our customers enjoy a nice and comfortable ride to Shimla or any tourist destination of North India.